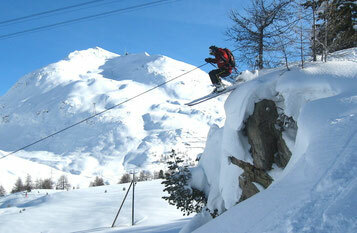 Garmisch-Partenkirchen is at all seasons a great holiday destination with a variety of sport activities. 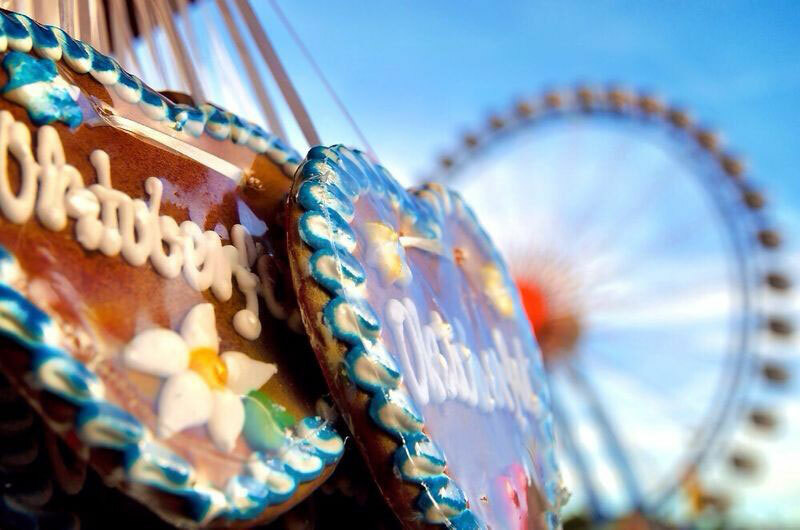 Within walking distance you can reach amazing Partnachklamm (bring your picnic), Olympia stadium, mountain railways, toboggan run, swimming area, main station and the pedestrian area. During winter time skiing on the WM slopes, cross-country skiing, ski touring, ice skating, winter trekking are attracting. 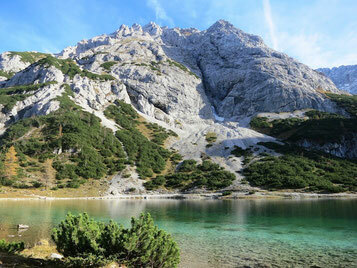 During your stay I can provide you with recommendations for sport activities, trips, shopping, ski schools, freeride, guides and much more ..
Garmisch-Partenkirchen is the ideal place to discover fantastic places all over Bavaria like castle Nymphenburg or Munich with the town-hall, English Garden, Oktoberfest, Hofbräuhaus ..